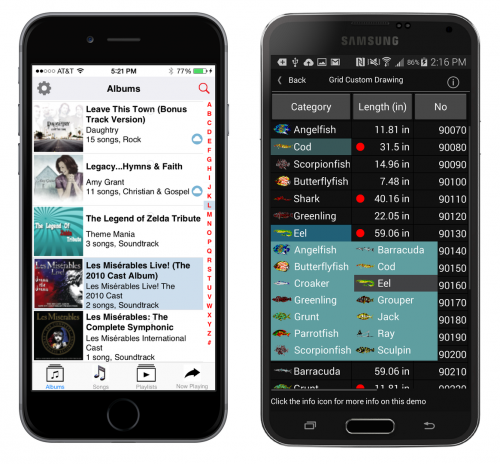 SpreadsheetGear for .NET Standard enables developers for iOS, Android, Linux, macOS and UWP to easily take advantage of scalable Excel Reporting, comprehensive Excel compatible charting APIs, the fastest and most complete Excel compatible calculations and more using a single assembly which implements the same API employed by thousands of Windows developers for more than a decade. This library supports the Microsoft .NET Framework, ASP.NET Core, .NET Core, Universal Windows Platform, Xamarin.iOS, Xamarin.Android, Xamarin.Forms, Mono and any other platform which supports .NET Standard 1.3. If you are using Borland's Delphi or C++Builder to develop Oracle applications, then the Direct Oracle Access component set can help you to make a seamless integration between this great development tool and database system. Not only will your application take maximum advantage of both products. oth online transaction and batch processing applications can benefit from Oracle's performance features. Direct Oracle Access, as the name suggests, directly accesses the Oracle Interface. This guarantees optimal performance for standard database access functions. Support for Array Fetching, Array DML, PL/SQL Blocks, PL/SQL Tables, Local Statement Caching and the Direct Path Load Engine enable you to optimize your application's performance critical functions even more. With flexible numerous options and components, PHPRad helps you to generate complete web applications with drag 'n' drop and few clicks. Great tool for professionals, Best tool for beginners. Little or No Coding Experience Required. 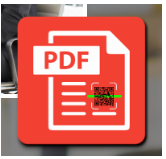 CnetSDK provides .NET developers with an independent barocde reader library for Adobe PDF document. Most popular 2D and 1D barcode symbologies can be scanned and recognized from PDF document in a blink. With easy integration, accurate barcodes recognition functionality are added into your Visual Studio C#/VB.NET programming project, you can quickly develop advanced barcoding project for your business or personal use. No need for additional third-party assemblies. 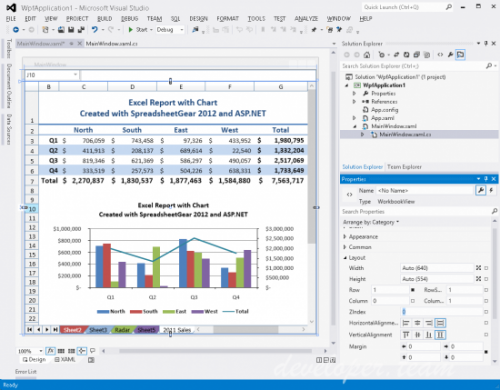 Download it and start your .NET applications development now! 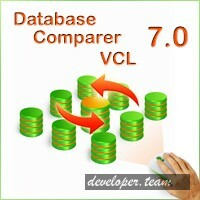 The Database Comparer VCL represents 100% Delphi VCL components for Borland Delphi / C++Builder. These components allow you to compare and synchronize SQL database objects and table records for many popular databases. You can view all the differences between databases and execute an automatically generated script to eliminate all or selected only differences. The library includes more than 25 components for Database development and its code is constantly being refined and improved. 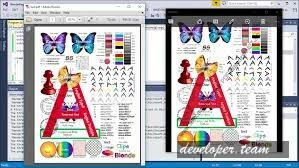 Delphi / C++Builder 5-7, 2005-2009, RAD Studio 2010, XE-XE8, RAD Studio 10 Seattle and RAD Studio 10.1 Berlin support. 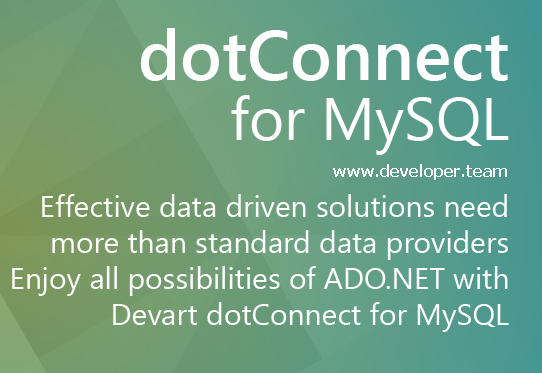 dotConnect for MySQL, formerly known as MyDirect .NET, is an enhanced ORM-enabled data provider for MySQL that builds on the ADO.NET technology to present a complete solution for developing MySQL-based database applications. It introduces new approaches for designing application architecture, boosts productivity, and leverages database applications.